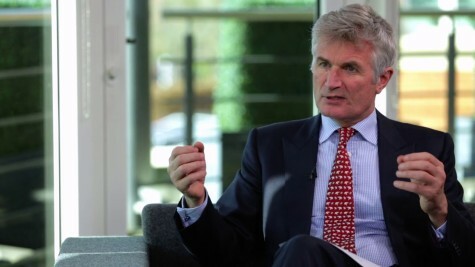 Want to beat the taxman so your estate avoids paying lots of inheritance tax? 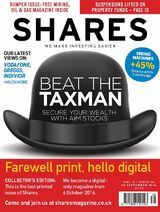 Read the new issue of Shares to discover how investing in certain AIM stocks can help minimise an IHT bill. We reveal the experts' top tips for relevant AIM stocks and also tell you the stocks to avoid. Elsewhere in the magazine we discuss the property funds that are coming out of suspension, what's in store for Greggs over the coming weeks and explain the benefits of investing in 'protected funds'. We also look at Vodafone, Indivior, Royal Bank of Scotland, Abcam, KCOM, Tharisa and much more. Essential reading for all investors. Why would you consider transferring out of a final salary scheme?